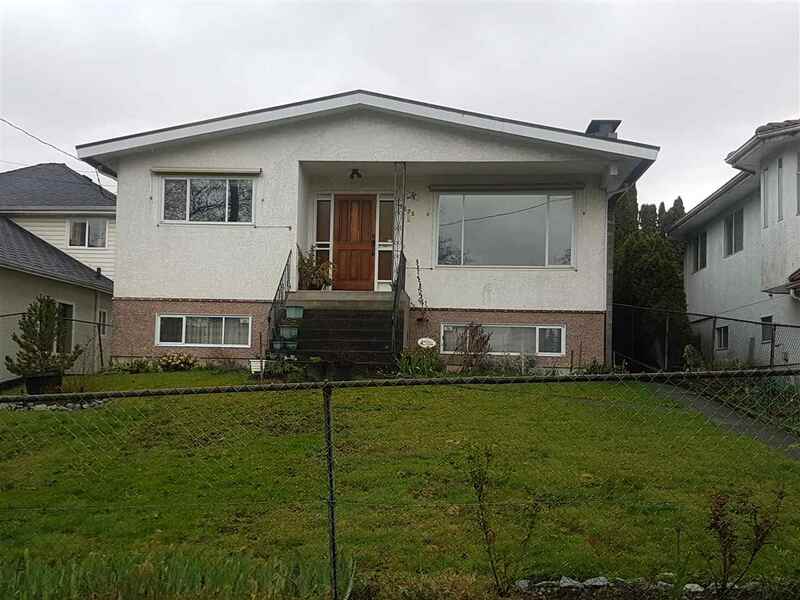 Well maintained and freshly painted exterior, 4000+ SF, 2 storey + basement home, on 6235 SF lot in Chimney Gates. Grand entry, BR & full bath on main, 4 BR + 3 baths up (Mbrm & 2nd br w/ensuite + 2brs share ensuite), 2 br & 1 br suites down (unauthor). Main Kitchen nicely finished w/maple cabinets, joins eating area and family room all overlooking a large covered patio, private back yard. 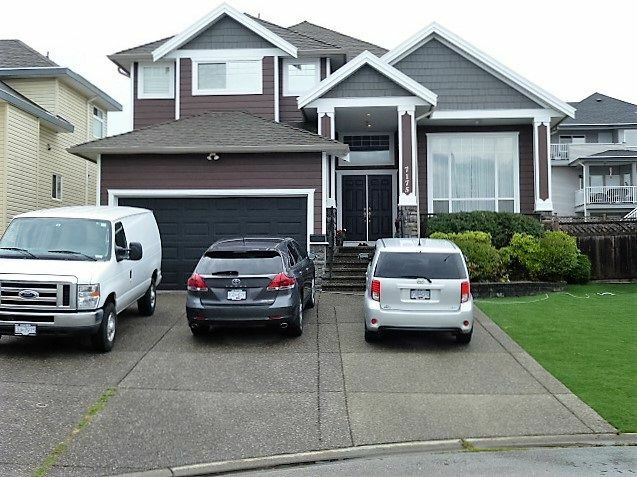 Located at the end of a quiet, no-thru street with parking for 6+ vehicles on the driveway.